Recently I’ve been enjoying a bit of steampunk and my new discovery, graphic novels. 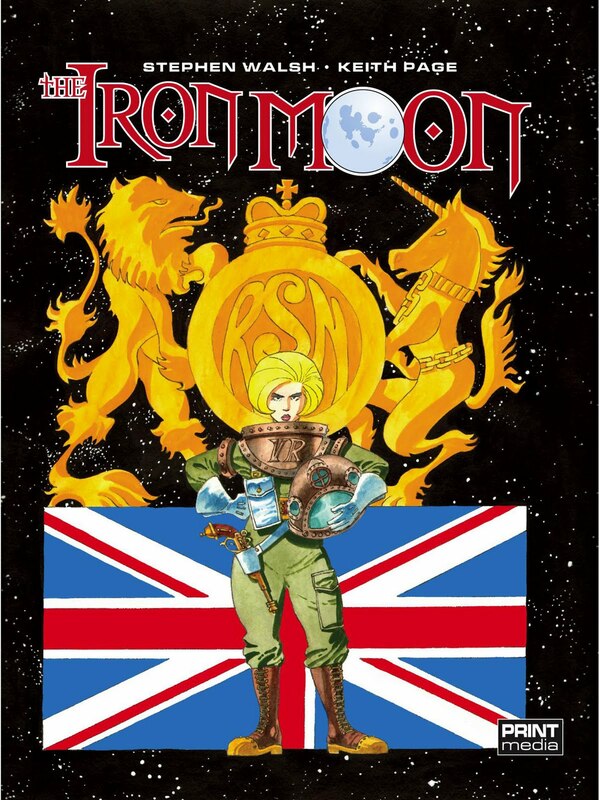 The Iron Moon is a steampunk graphic novel, so I was pretty excited about reading it. It turned out to be great fun, mixing marvellous Victorian steam-powered inventions with aliens, Brunel-style space stations and cyborgs. Read the rest of my review at SF Crowsnest.